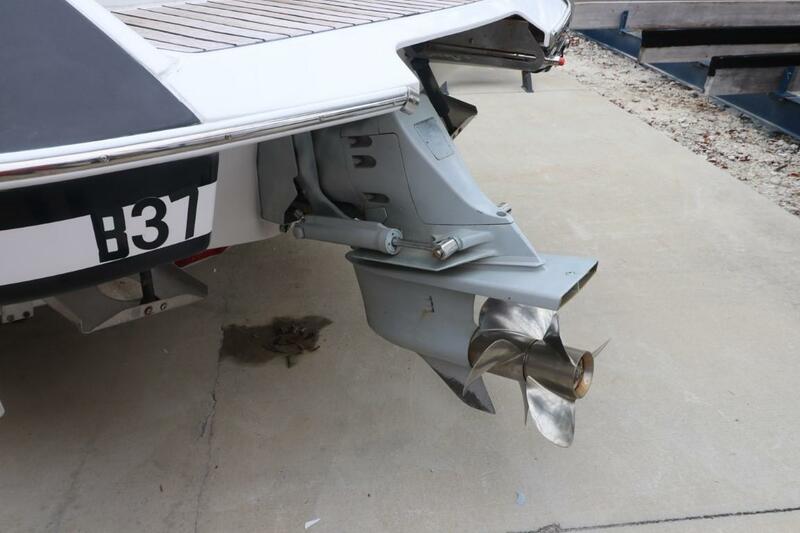 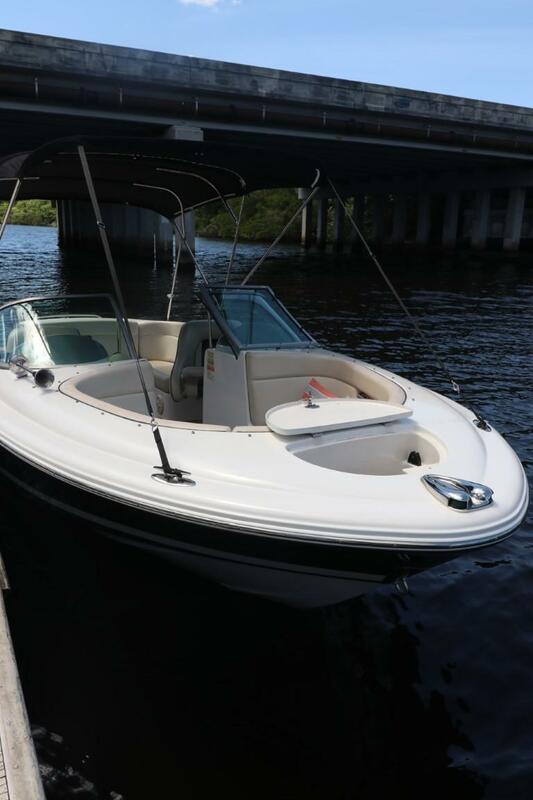 This gently used 2004 Chris-Craft Launch 22 just arrived and is in great shape. 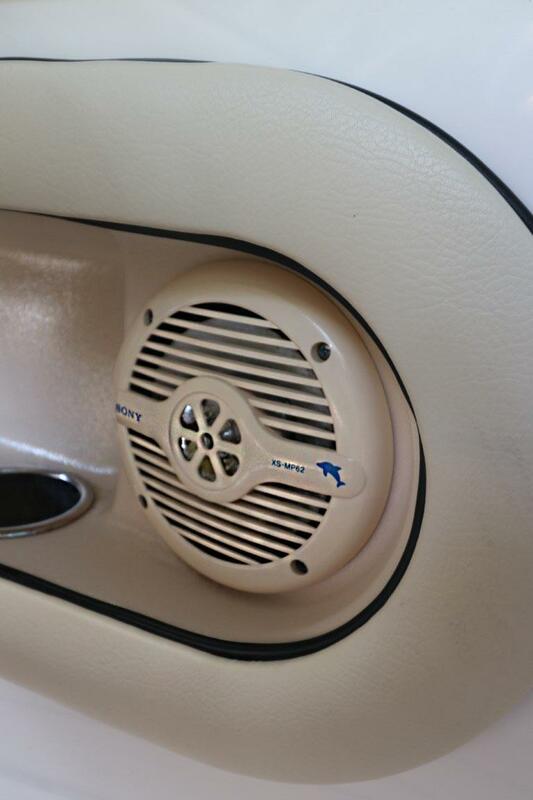 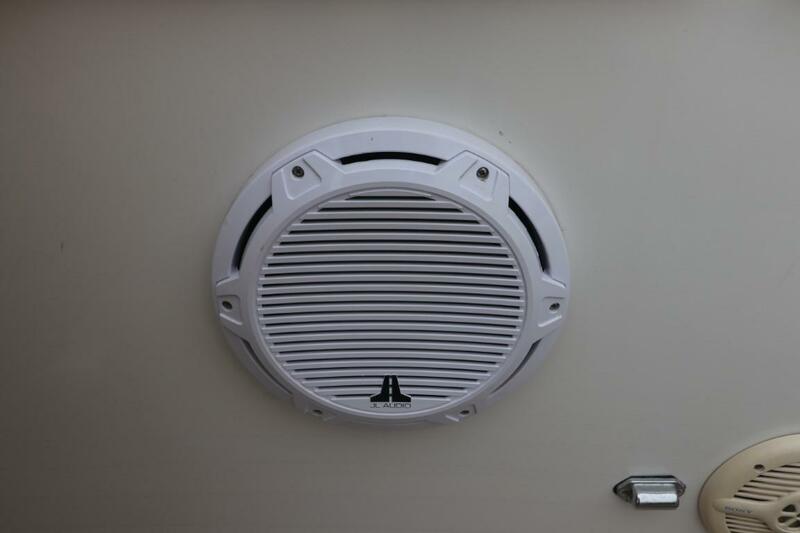 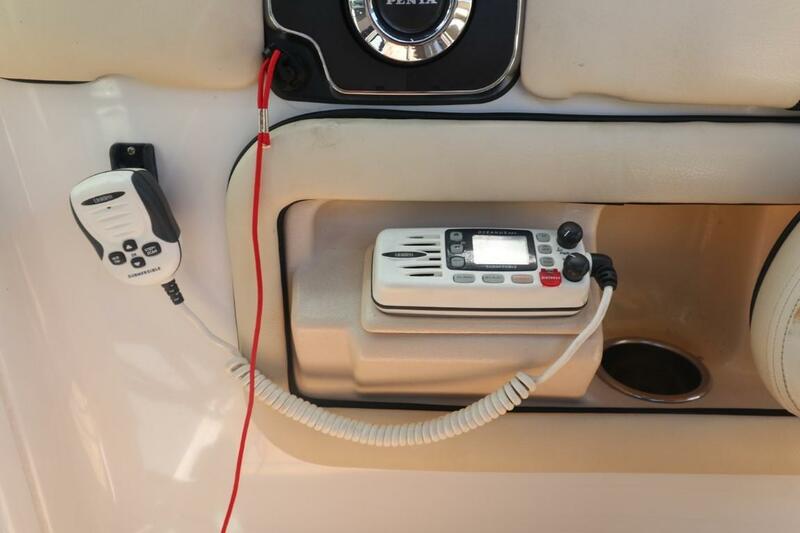 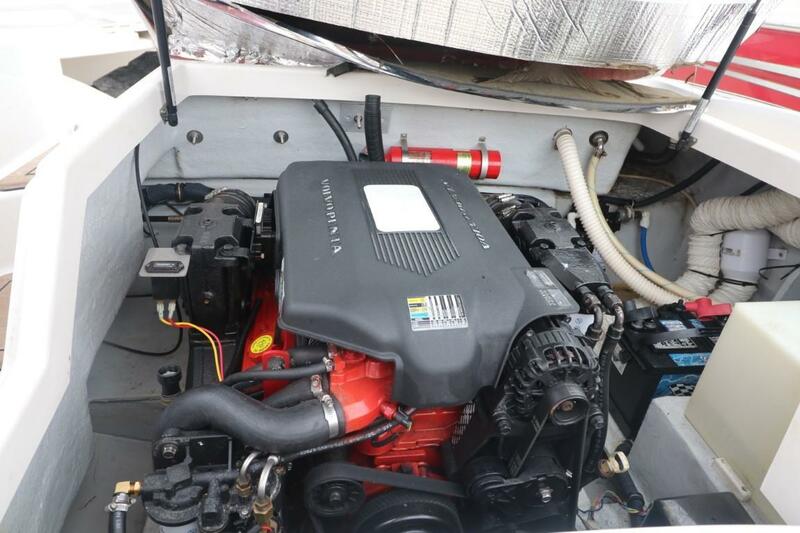 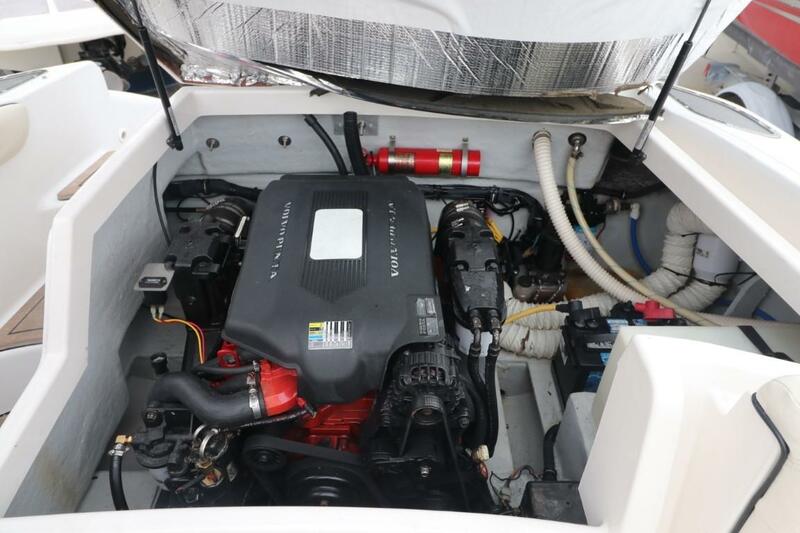 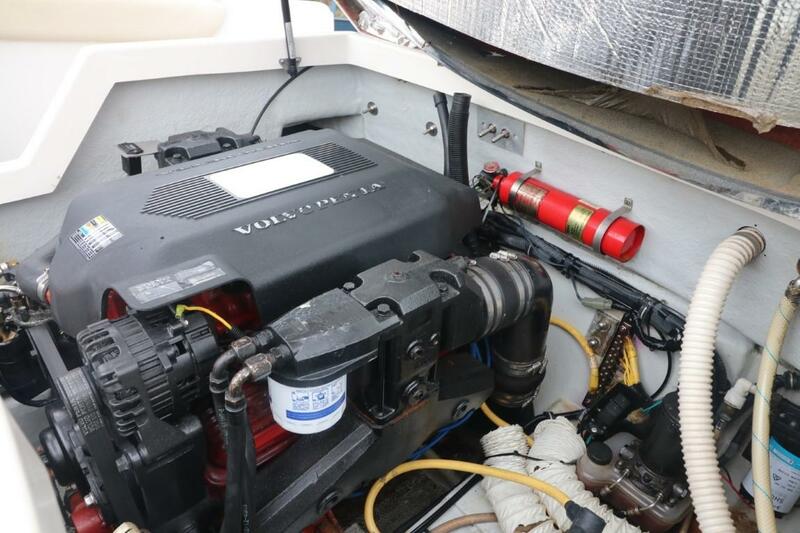 The Volvo Penta 5.7L Gi has only 355 hours. 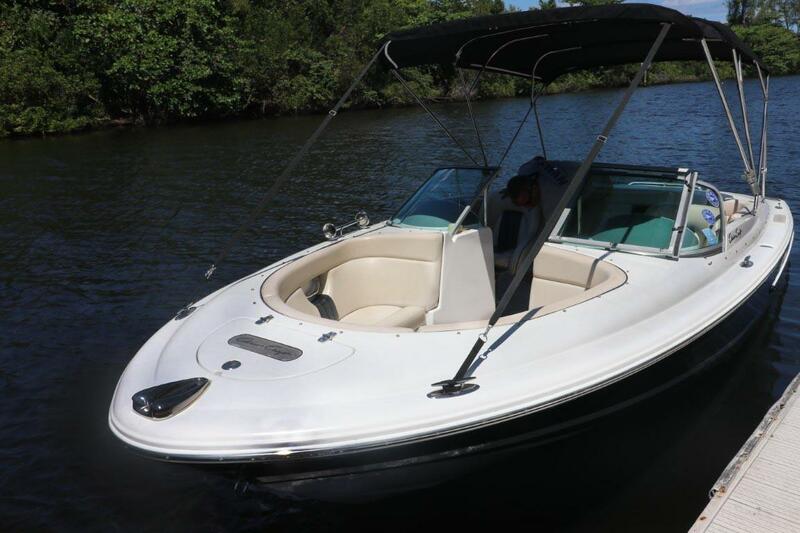 Kept in dry storage and covered with included full boat cover its whole life, it is very clean. 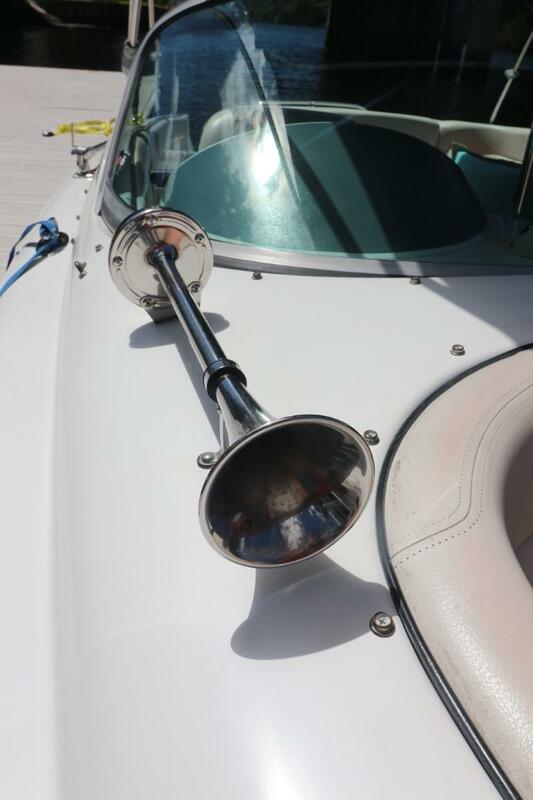 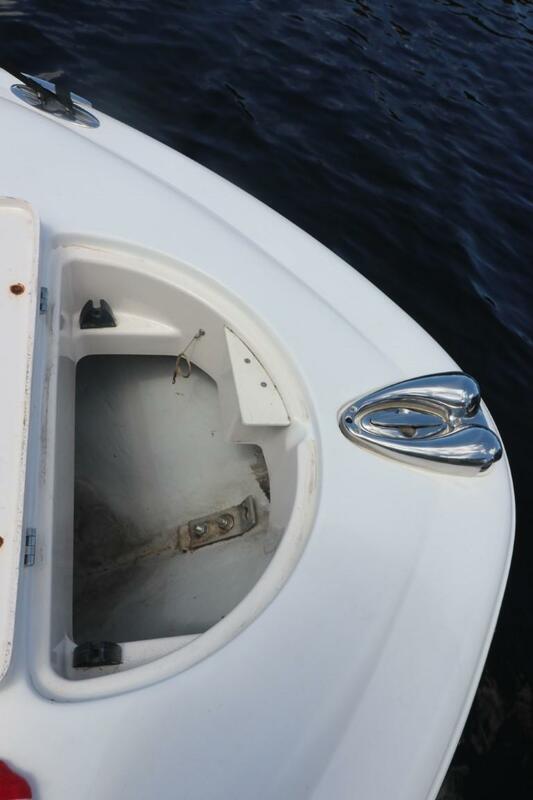 Only two owners who maintained the vessel meticulously. 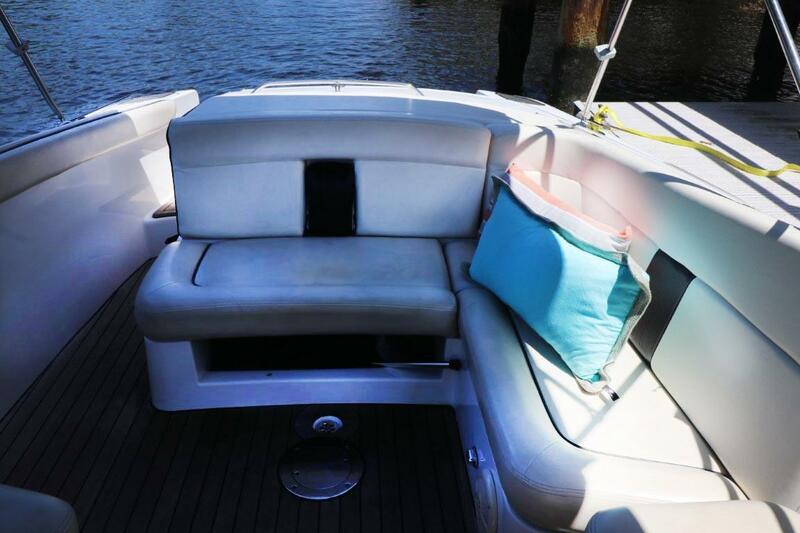 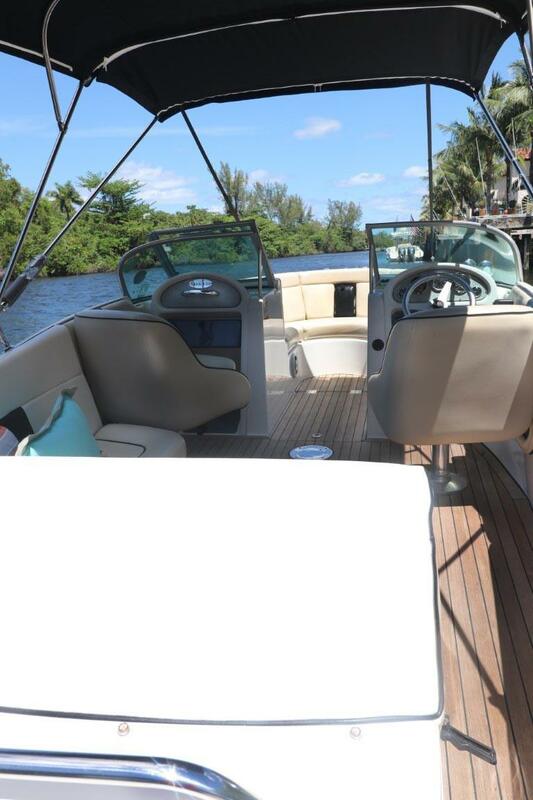 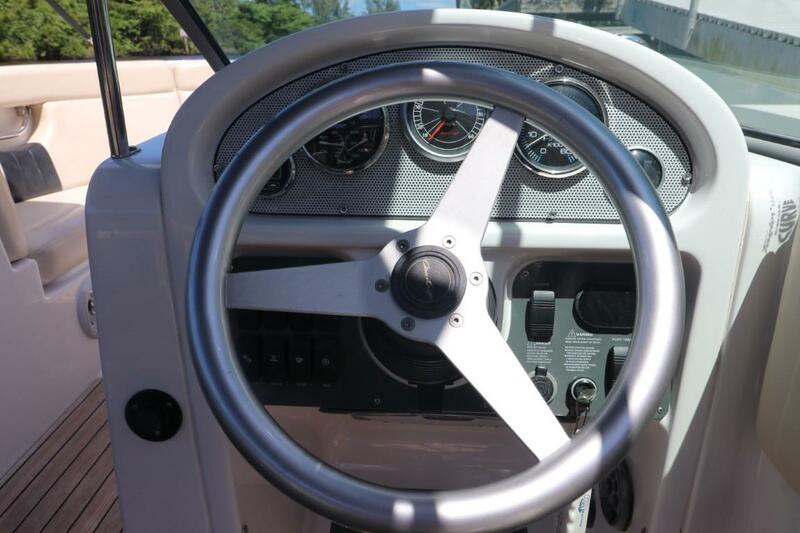 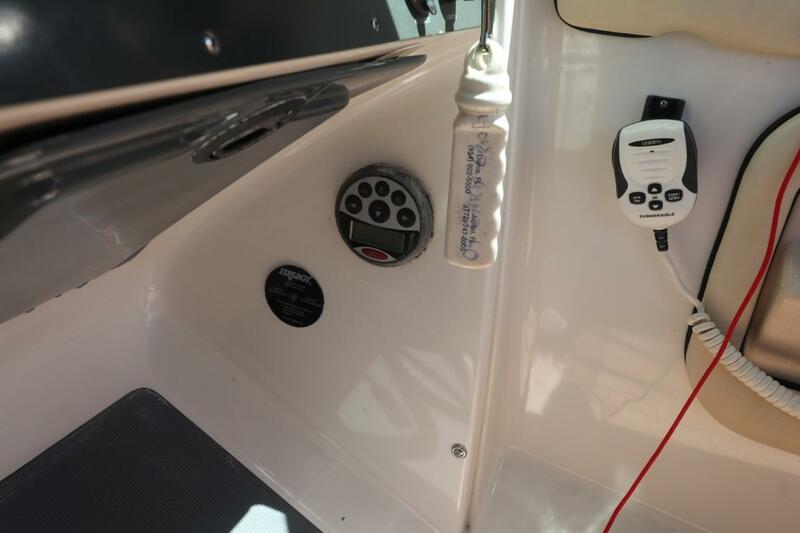 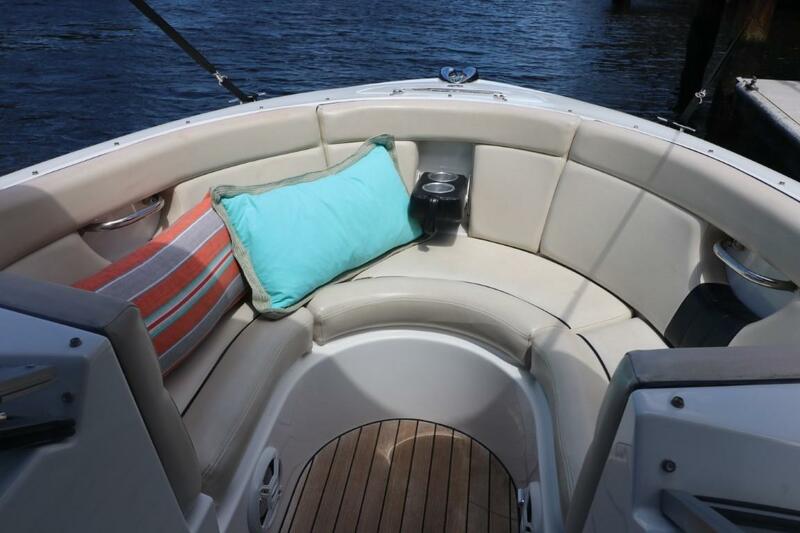 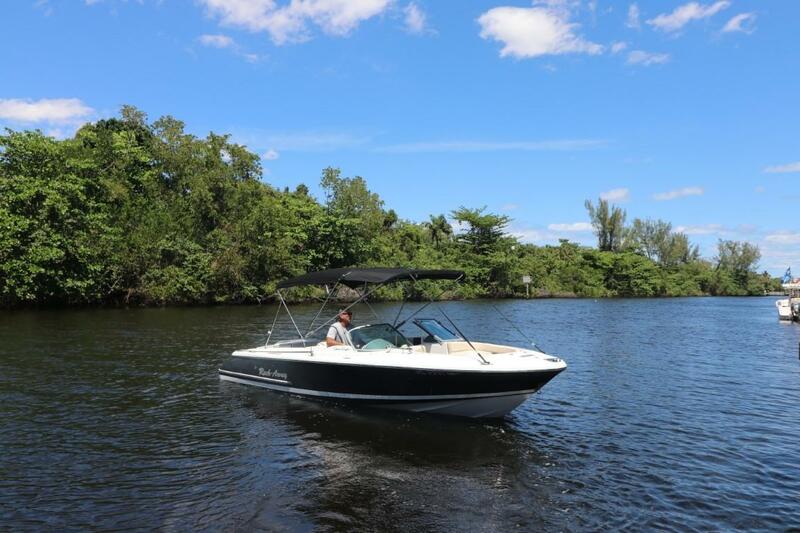 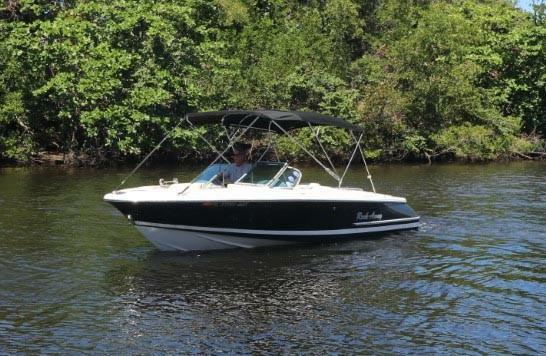 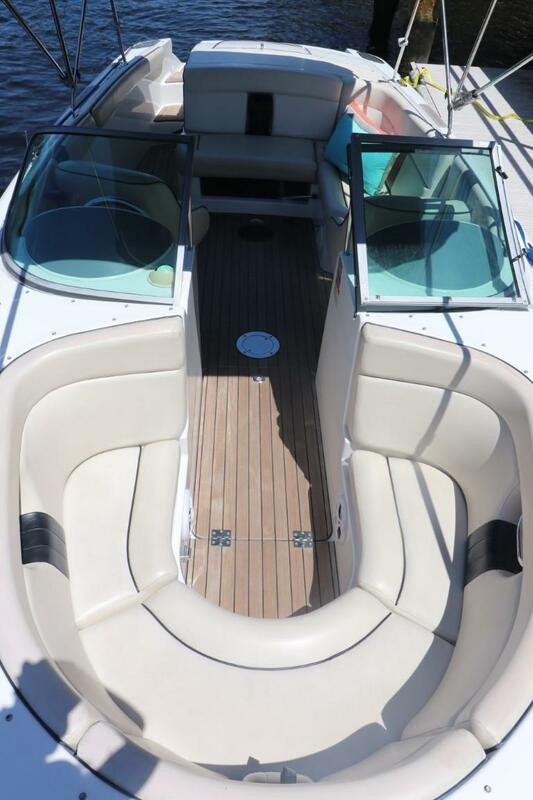 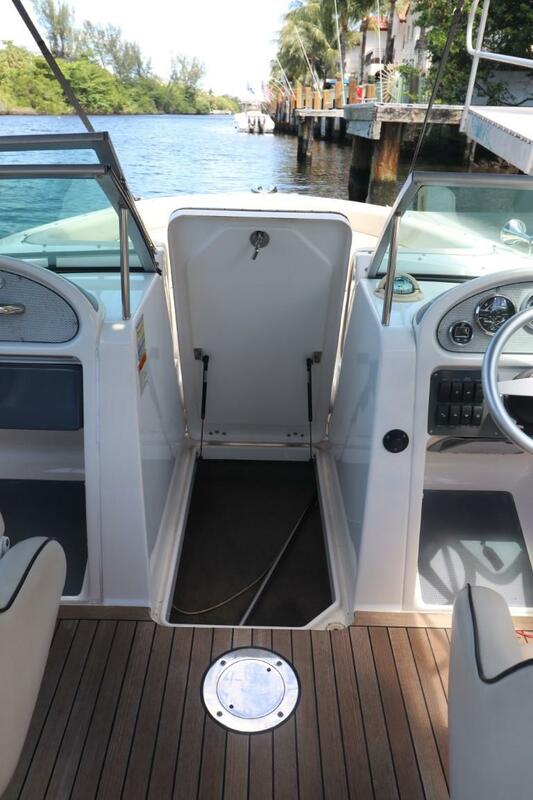 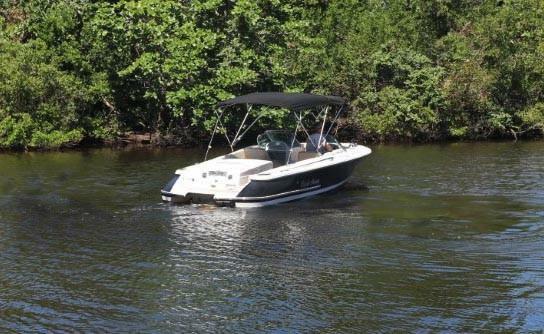 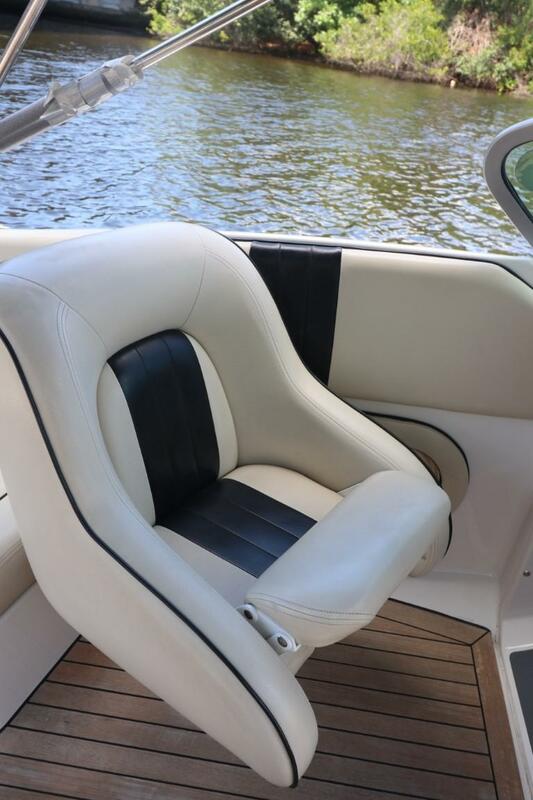 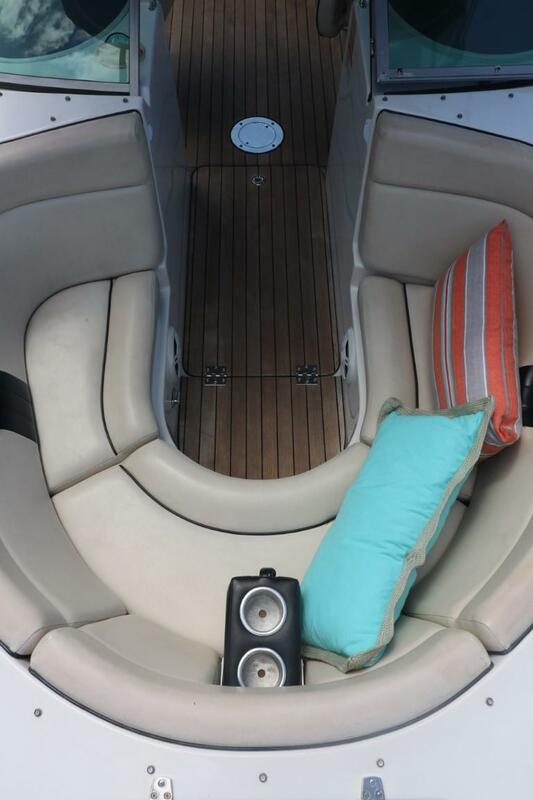 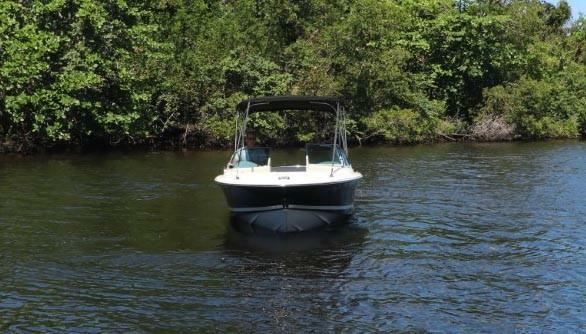 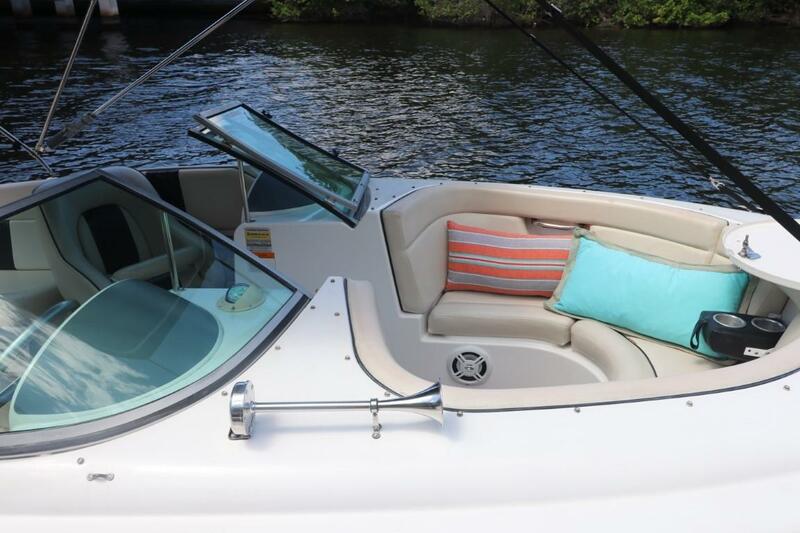 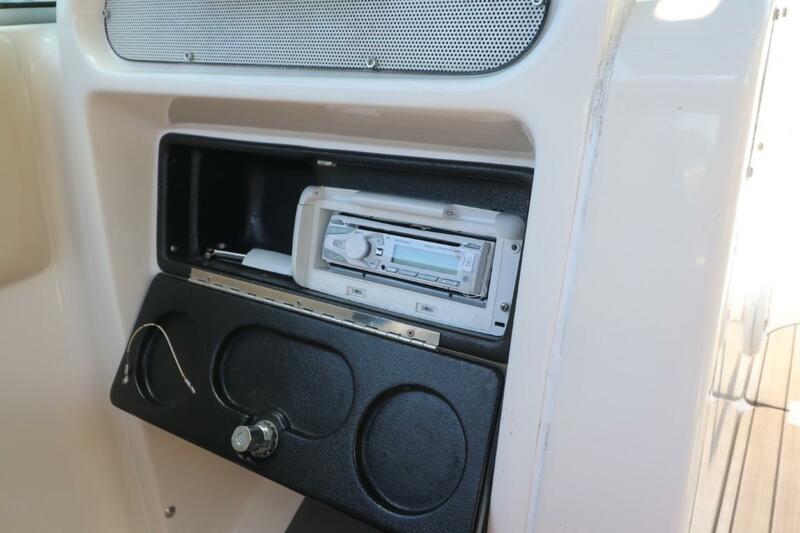 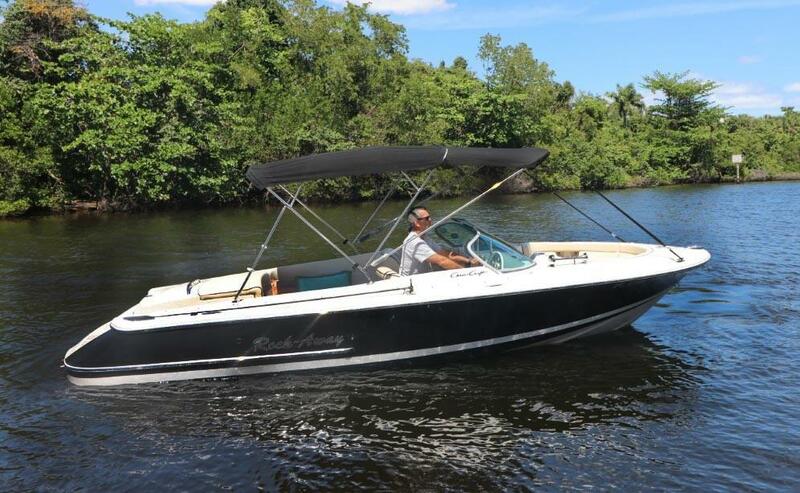 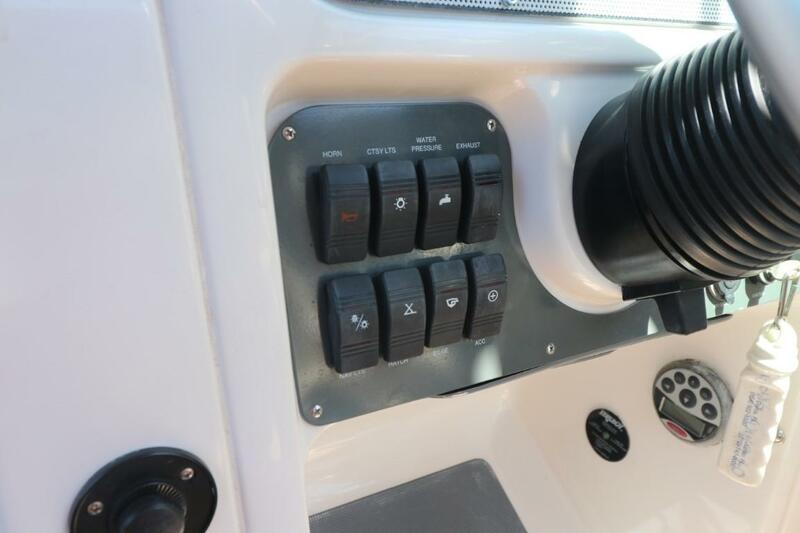 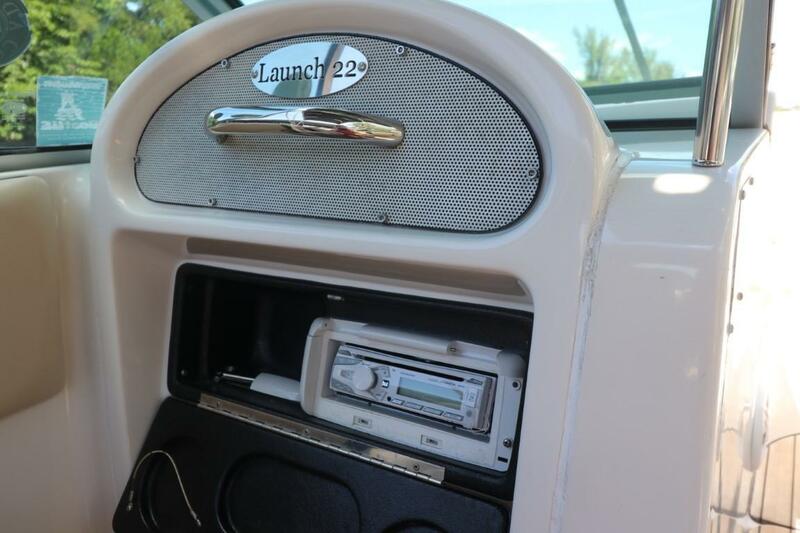 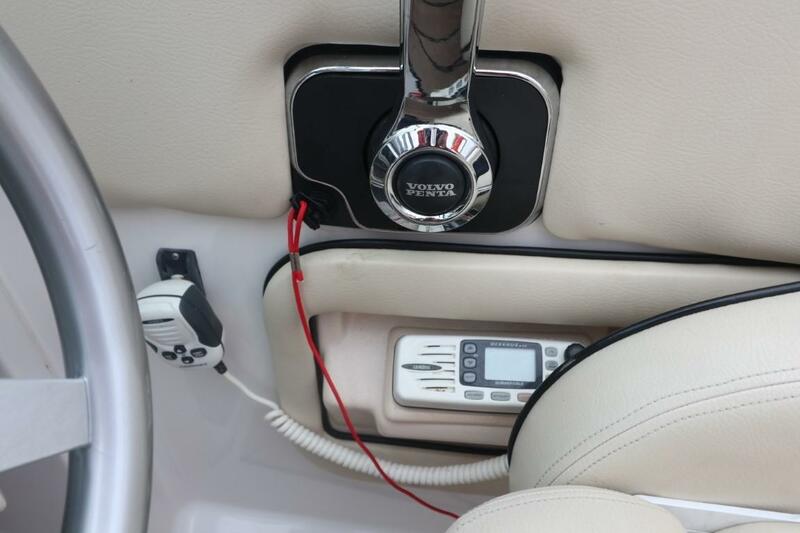 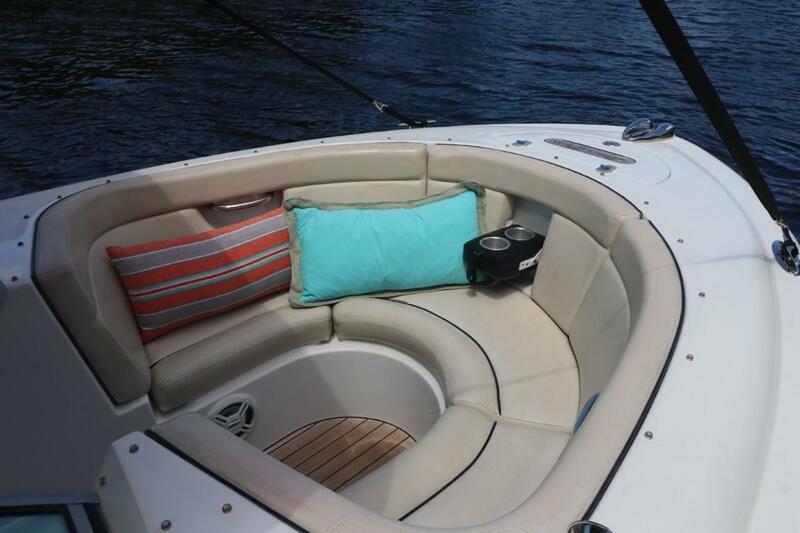 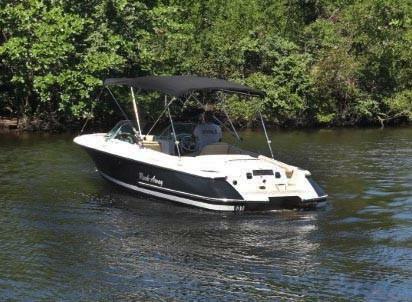 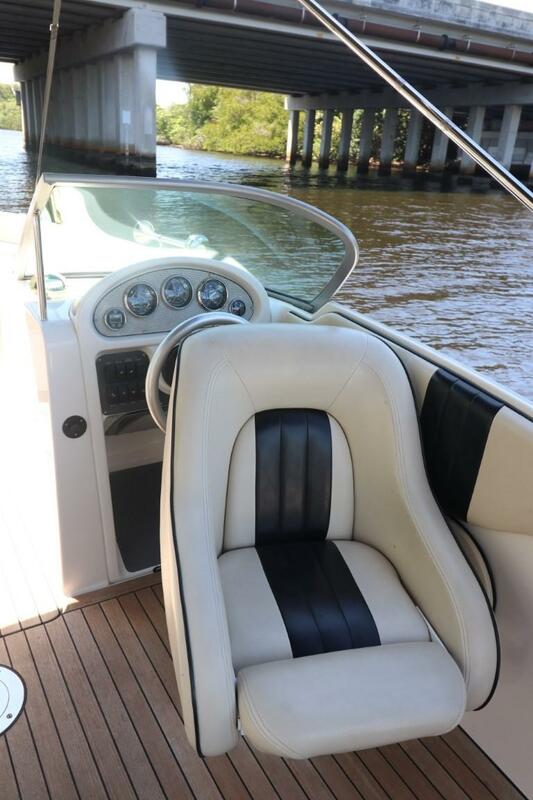 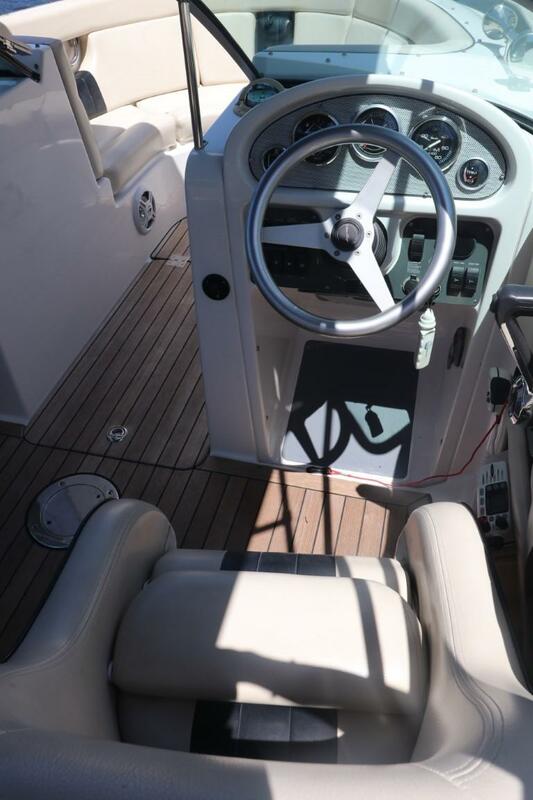 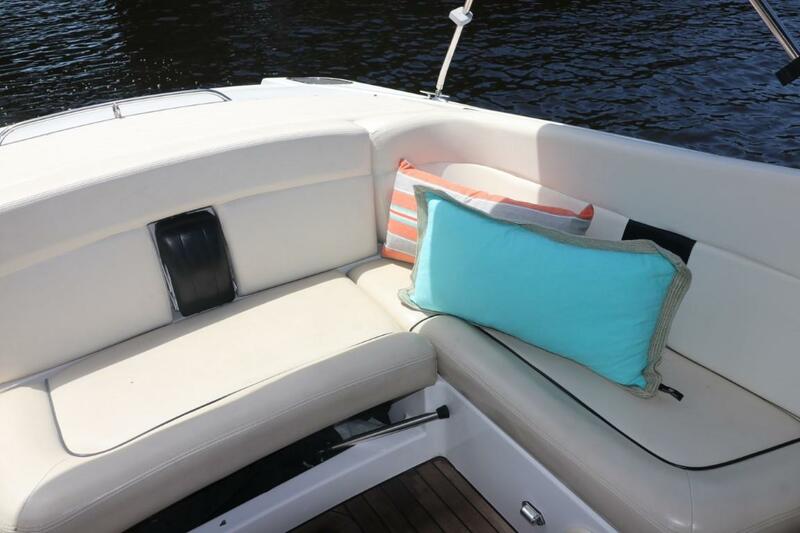 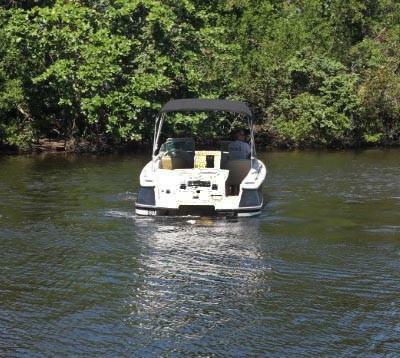 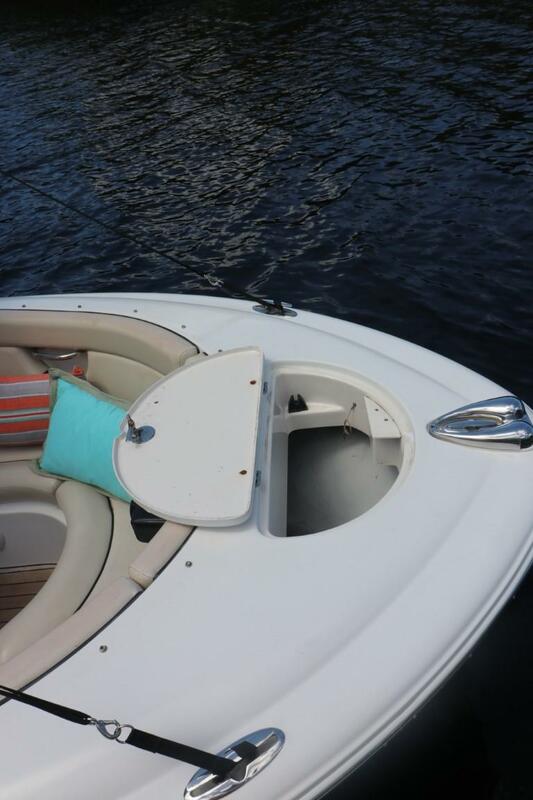 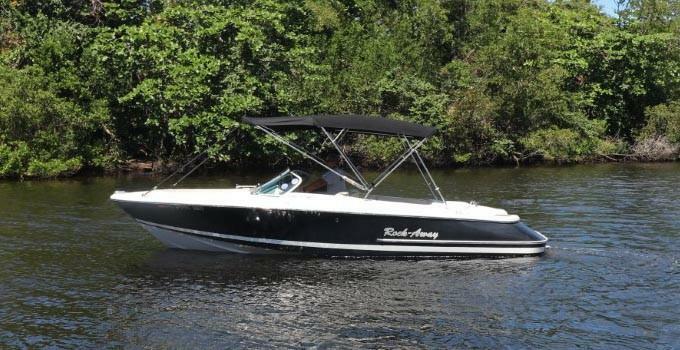 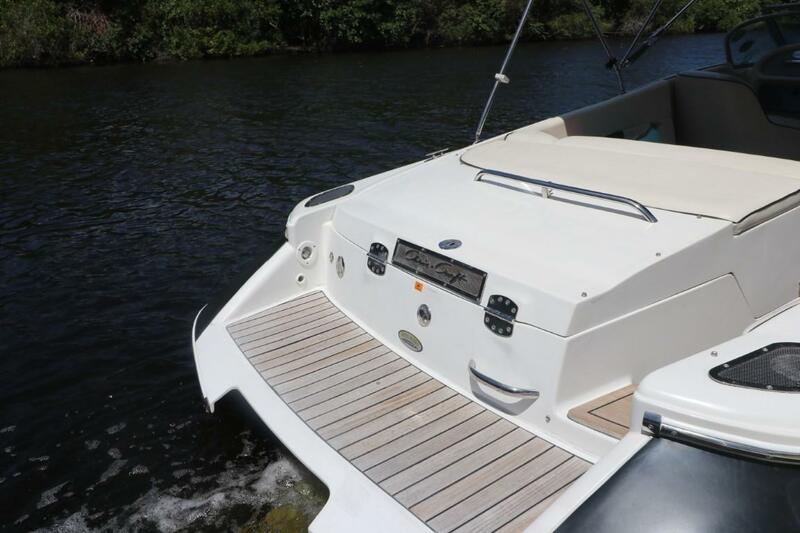 This boat includes bow and cockpit cushions, as well as a custom Bimini top and full boat cover. 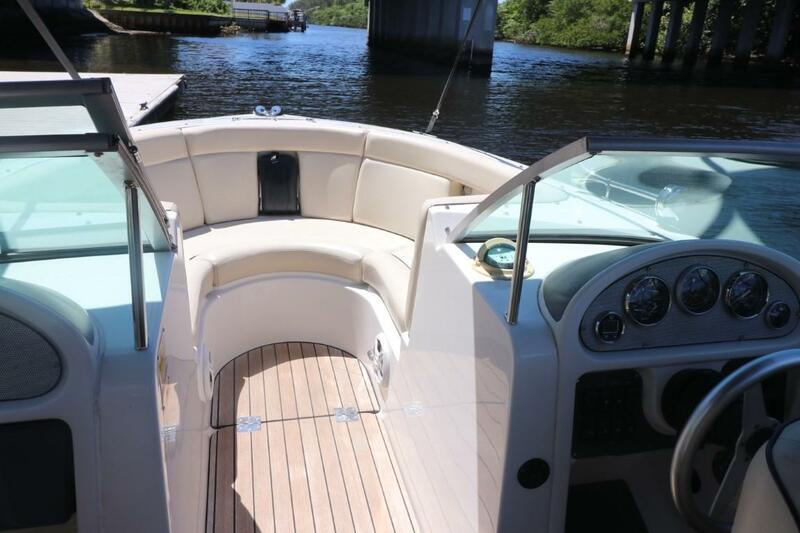 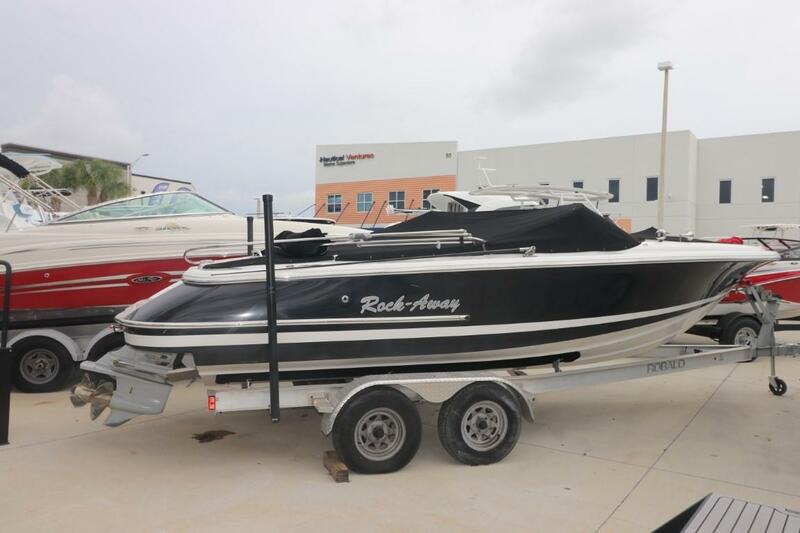 Come to our Fort Lauderdale location to see this beautiful 2004 Chris-Craft Launch 22, as it won't last long!